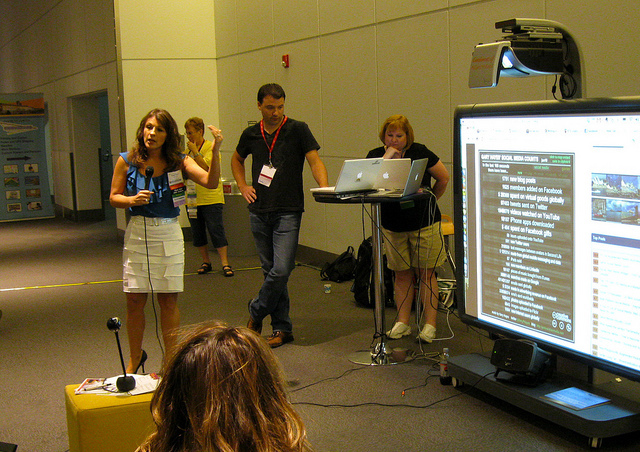 Since then, a number of community coordinated events now take place at ISTE in the form of a kind of "fringe festival" for those interested in Web 2.0 and social technologies. 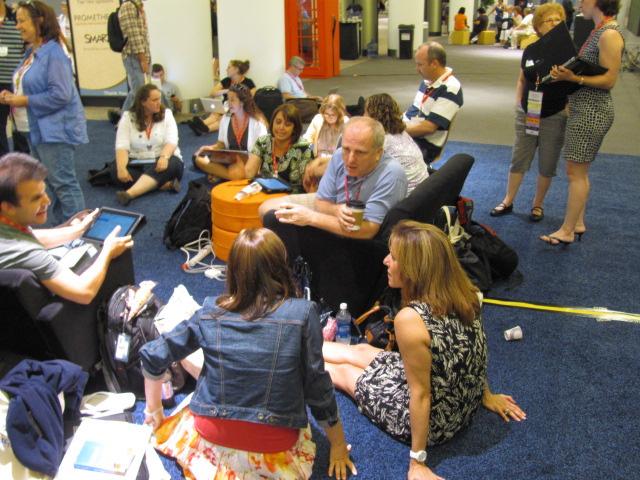 It says a HUGE amount about the ISTE conference organizers that they not only allow us the latitude to hold these activities, but also actively support them by providing space and wireless access for them. 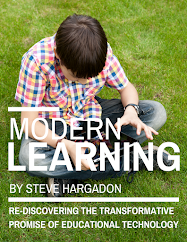 This year, I'm doing some re-branding of the activities in an attempt to make these events more accessible to ISTE attendees (and easier to describe). As well, I'm adding a couple of new and (I think) incredibly fun meet-ups to the agenda! Everything described at http://www.ISTEunplugged.com is free, although you do have to be registered for the general ISTE conference to participate after Saturday because they take place on-site in the San Diego conference center. Here we go! EduBloggerCon no longer seems like the right name for our Saturday all-day unconference, since the topics stretch well beyond blogging at this point. 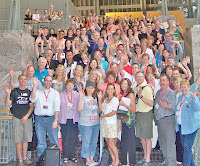 While EduBloggerCon gatherings are still taking place at other conferences (they can be seen at http://www.edubloggercon.com), the annual ISTE event is now SocialEdCon and any and all--regardless of blogging status!--are encouraged to attend. This is a great event for beginners and regular attenders alike! Come join us for an amazing community experience filled with interesting conversations in a highly social environment. Many past attendees will tell you that this is the event to attend at ISTE because it's all about connecting and sharing. 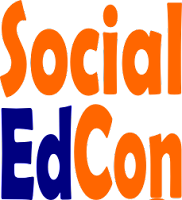 SocialEdCon is based on the idea of an "unconference," and is organized by the participants in real time on-site. It's maybe better referred to as a "collaborative conference." There are no formal presentations, just "conversations" that you or others facilitate. To lead a session, it is not expected that you prepare material but that you have a topic you want to open to discussion. Every year is different but equally fun! 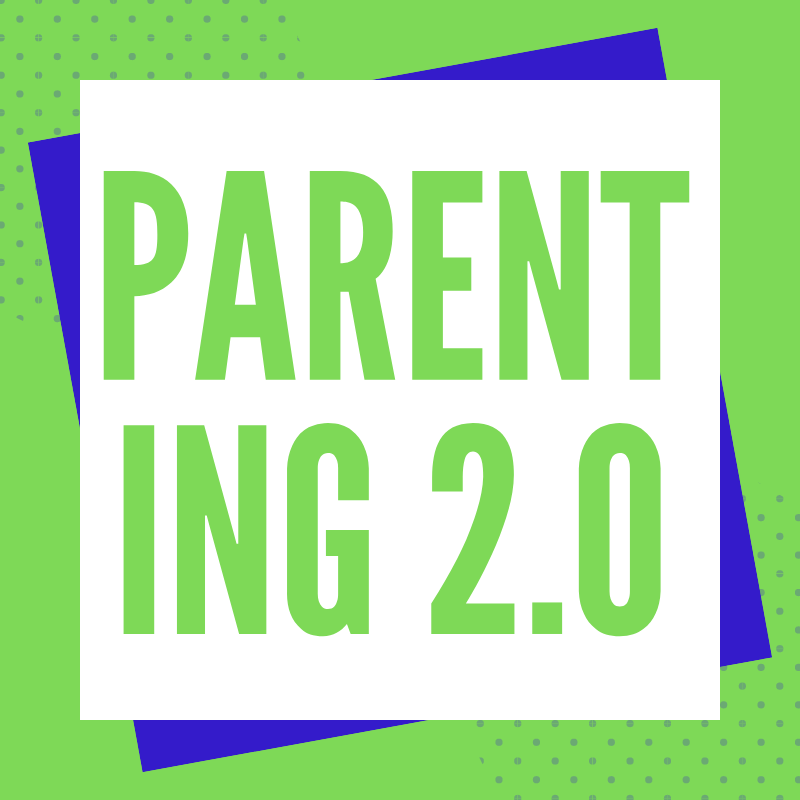 There is no formal signup, but for planning purposes and connecting with others, it's helpful to have you indicate your attendance at the Classroom 2.0 or Facebook event (coming soon) pages. The Bloggers' Cafe is a location set aside by ISTE as one of their "lounge" areas for the conference, and is open the full duration of the conference. Often filled well-beyond the seating capacity generously provided, in 2011 there were often over 100 people gathered in this area in small groups, engaged in passionate discussion (one "bay" of the cafe is shown in this photo by Collette Cassinelli). Base camp for some, a landing place for others, the "BC" can often be intimidating to the beginner as they recognize the names of well-known bloggers or social media folks--but the name of the game in the BC is "EVERYONE'S WELCOME!" If someone doesn't notice you or introduce you to the group they are with, it's not for lack of manners, it's just because they are so involved--so please, introduce yourself! 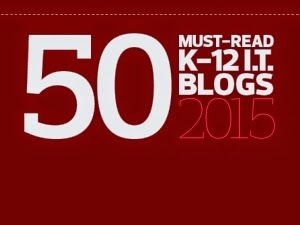 The location of the Bloggers' Cafe will be available when the official ISTE program is published. Originally conceived as a "salon de refuses" (thanks, Jane Krauss! ), ISTE LIVE! 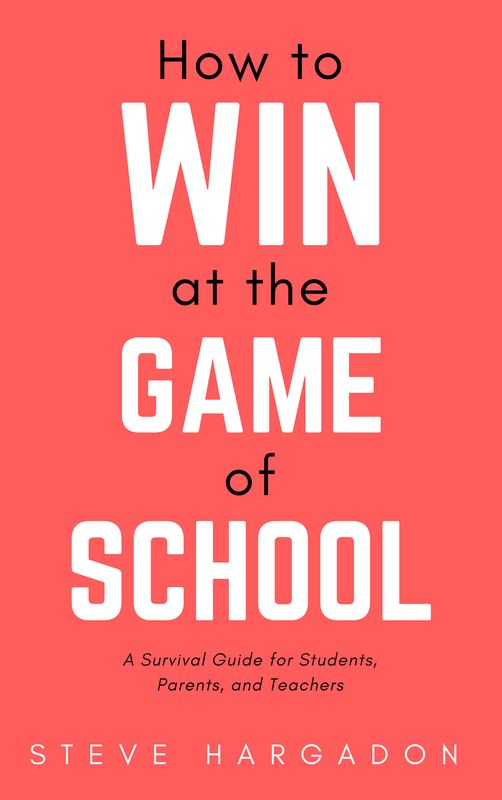 provides an opportunity for anyone attending ISTE to sign up and present a session--whether they were turned down by ISTE, or were too nervous to apply to present, or have a topic to present on that wasn't current when the official presentation proposals were due. ISTE LIVE! runs the full three days of the conference, with sessions during each concurrent session time for the regular conference. The signup materials, and the schedule, will be posted in the early spring at http://www.isteunplugged.com. There are going to be three new activities this year, and while they are experiments, we have high hopes! EdIncubator is tentatively scheduled as a Saturday night social event after SocialEdCon, and will be the chance for some start-up ed tech entrepreneurs to do quick presentations and get feedback from the crowd. The 2012 Global Education Summit will be a physical get-together on Sunday afternoon before ISTE's Global Poster session, and will be a mini- and physical-version of the virtual Global Education Conference and all about helping connect students and teachers from around the world. And finally, we're hoping to schedule an Education Apps Meetup during and after one of the "birds of a feather" time slot for talking about mobile/tablet computing and to share apps and ideas. 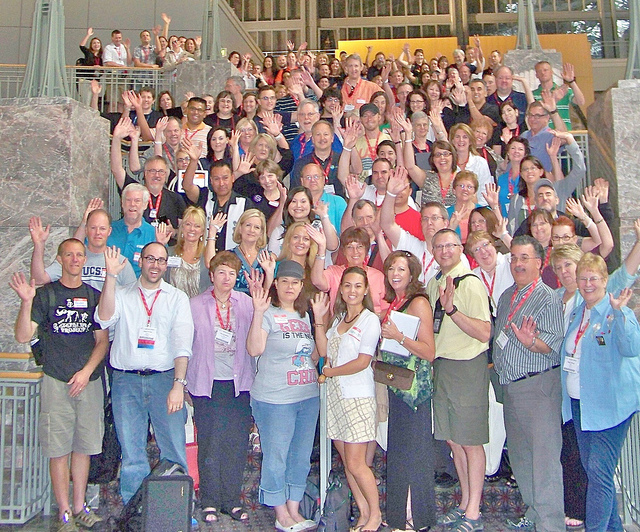 Hope you'll consider joining us at ISTE this year!